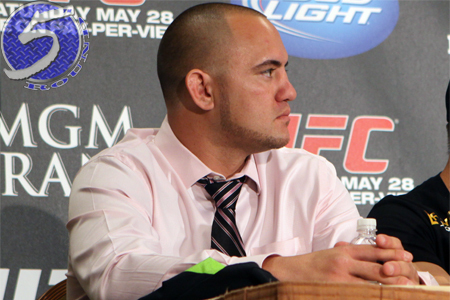 A heavyweight shootout between Travis Browne (Pictured) and Antonio “Bigfoot” Silva headlines the show. Browne is a pegged as more than a 2-to-1 odds-on favorite to beat the Brazilian. Bigfoot, meanwhile, checks in as a +175 underdog. It’s a freebie fight card, so the Gambling Gods are taking their sweet time in releasing the event’s other betting lines. Look for the complete list of odds to hit the wire as showtime draws near. Target Center in Minneapolis, Minnesota hosts the festivities.